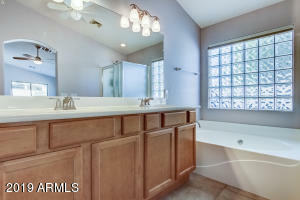 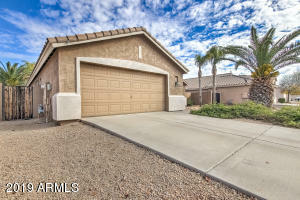 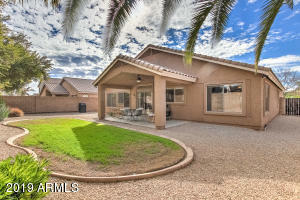 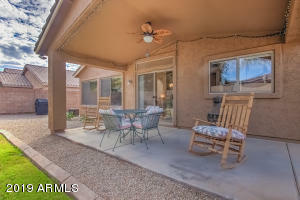 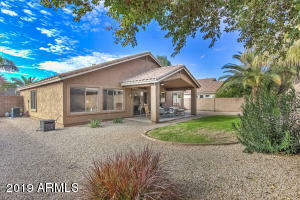 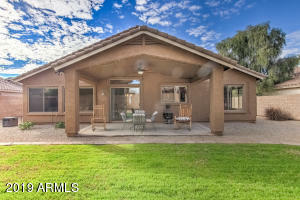 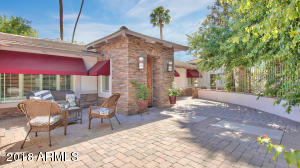 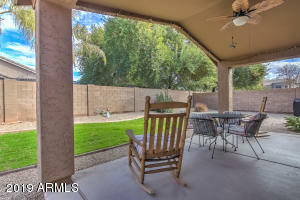 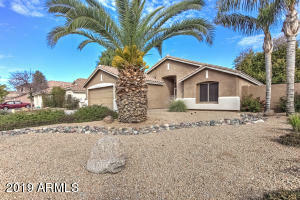 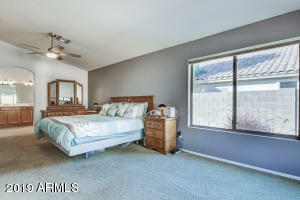 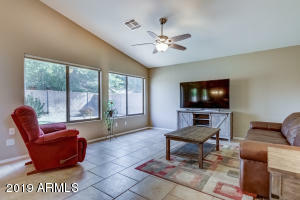 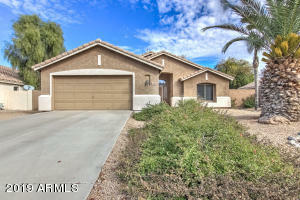 Dreaming of owning a home in Arizona, love sunshine and want to be in a great location? 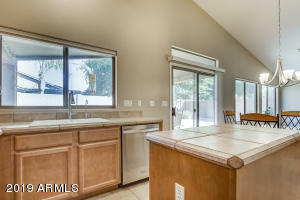 Open living space, tons of light, vaulted ceilings and thoughtful details throughout. 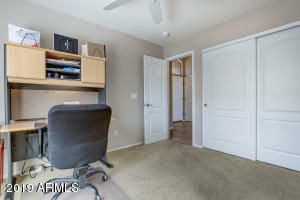 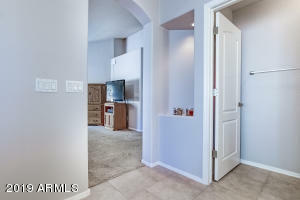 Ugrades include, tile floors, neutral countertops, upgraded cabinets, ss appliances, double insulation in walls, wired for alarm and surround sound in great room and new interior paint. 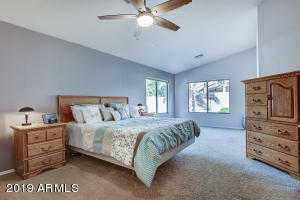 You will love the floorplan with double doors into a large master suite with vaulted ceilings and spacious walk-in closet. 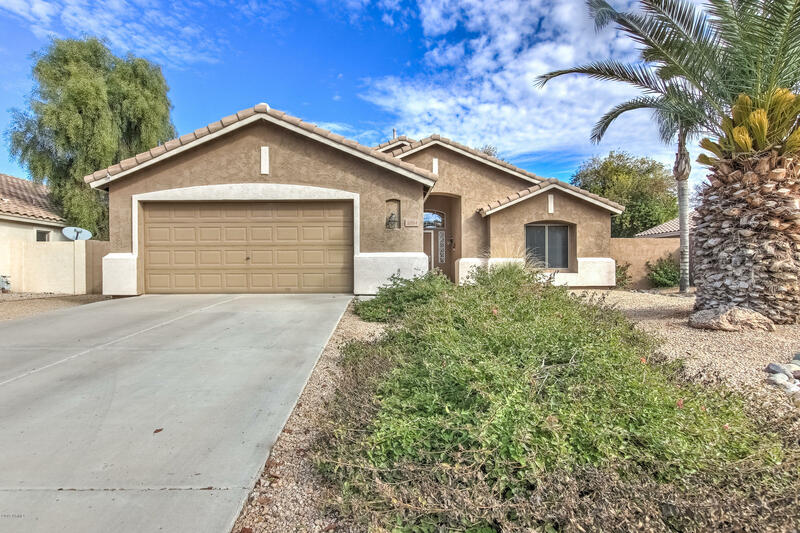 Enjoy the private backyard, expanded covered patio, misting system and mature landscaping with beautiful palm trees both front and backyard. 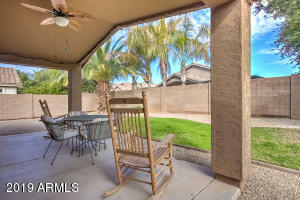 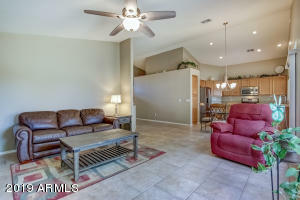 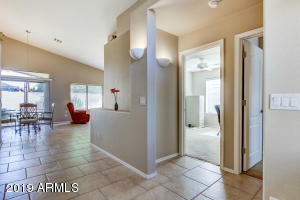 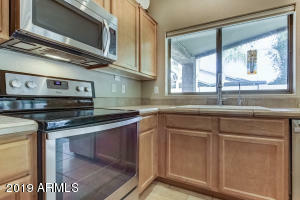 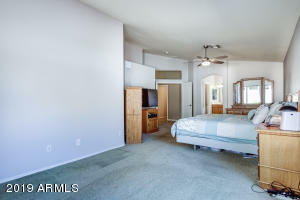 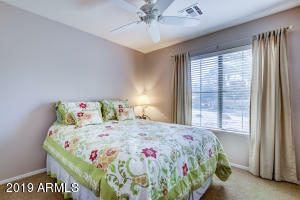 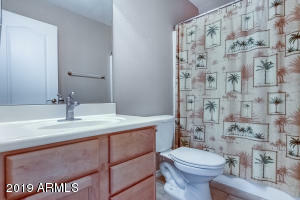 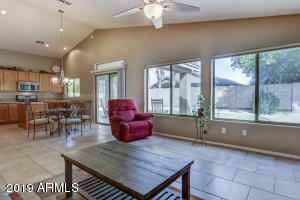 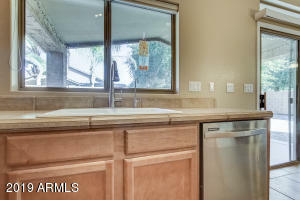 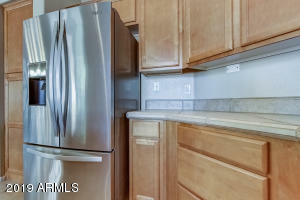 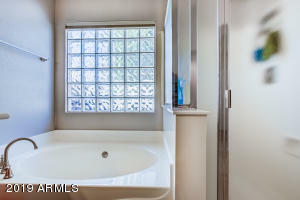 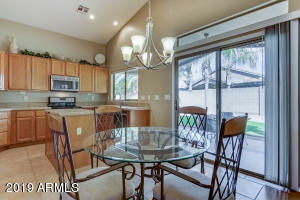 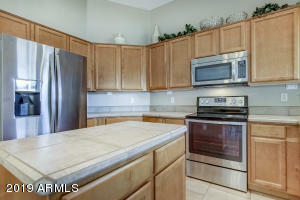 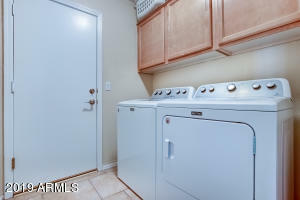 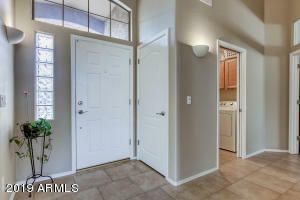 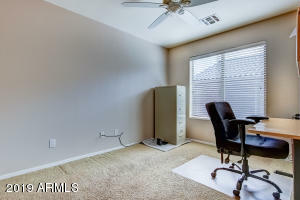 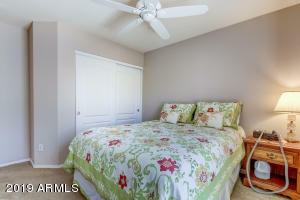 Close to downtown Gilbert so you can enjoy the farmers market or fun restaurants. 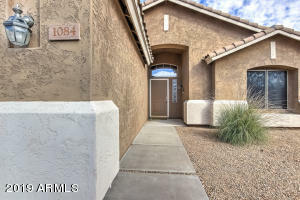 Come see this charming home today! 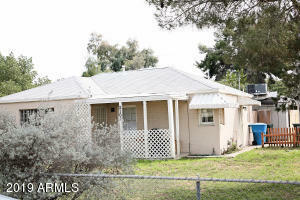 West on Warner, Left on Concord, Left on E Stottler Dr, Right on S Roca St, Left on E Cathy Drive, home on your left.